What weighs more than 43,000 cars and is twice the size of Texas? The Great Pacific Garbage Patch. 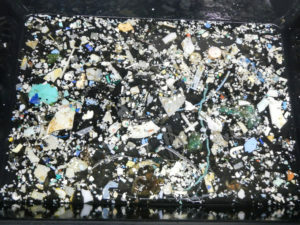 A new analysis, published Thursday in Scientific Reports, reveals the makeup of this massive collection of floating trash in the North Pacific in a way that’s never been done before. The patch weighs 87,000 tons — 16 times more than previous estimates — and contains more than 1.8 trillion pieces of plastic, the study shows. But its findings on the individual pieces of plastic inside the patch might hold the key to cleaning up this human-made mess. The Great Pacific Garbage Patch covers 1.6 million square kilometers — 617,000 square miles — according to a new report from The Ocean Cleanup foundation. What the scientists did: Plastics tend to break down, due to heat and sunlight exposure, into small particles known as microplastics. 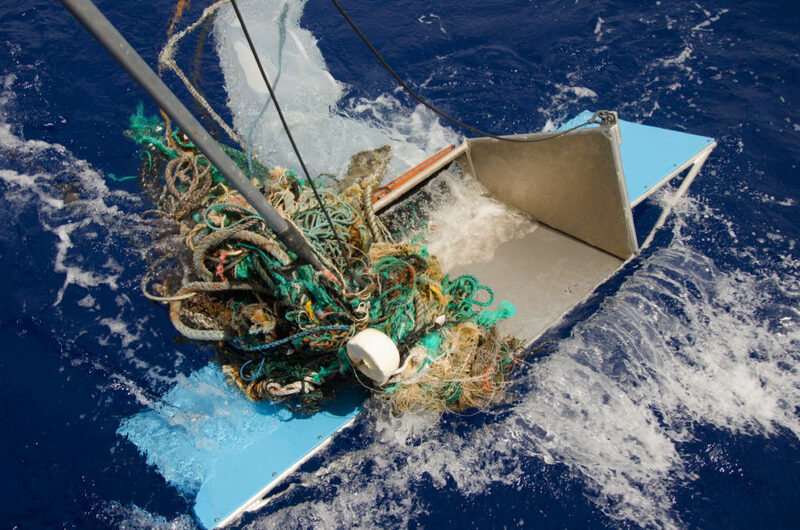 In the past, scientists estimated the size of the Great Pacific Garbage Patch by hopping on a boat and trawling the trash with fine nets — nets originally designed for catching plankton. 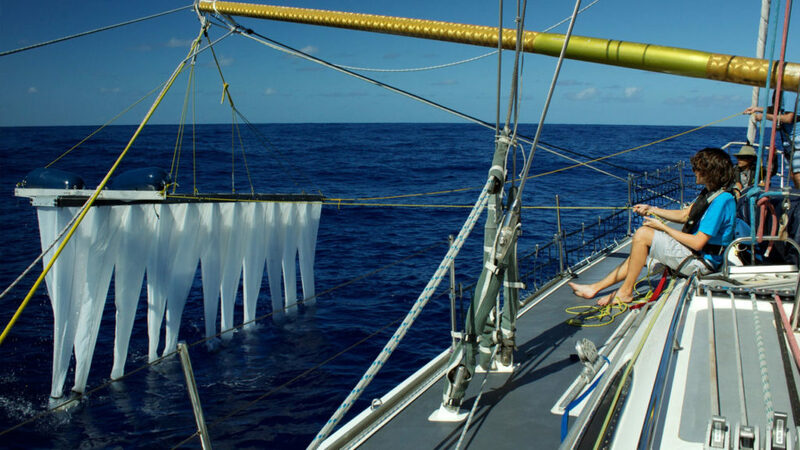 Running these nets through the patch, which extends from California to Hawaii, was not only laborious, it failed to catch big things like bottles and buoys. Scientists tried counting these larger items by eye, but they could only do so for small sections of the patch. 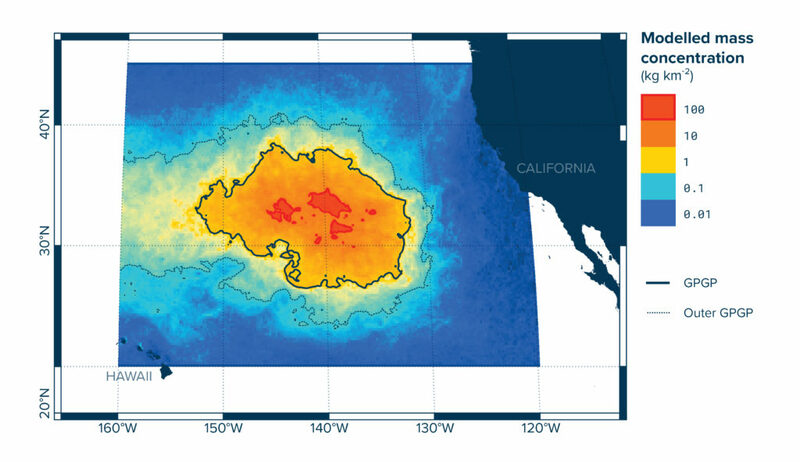 By extrapolating, they could develop a sense of the Great Pacific Garbage Patch size, but their final estimates — especially for large pieces of trash — varied dramatically. 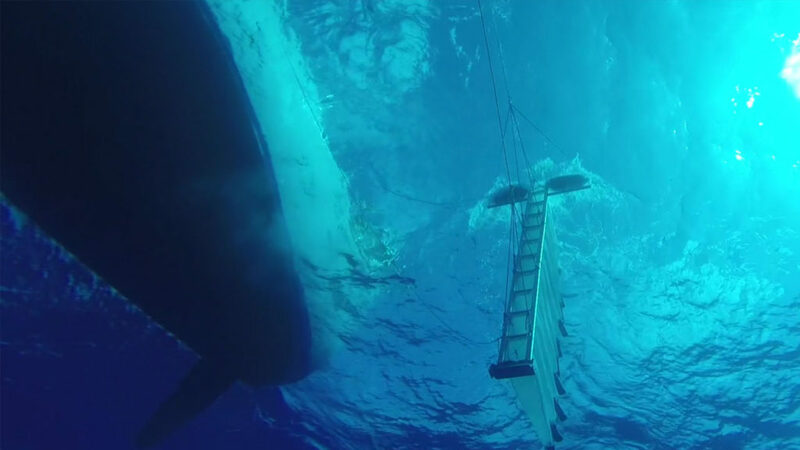 Three year ago, The Ocean Cleanup foundation opted for a more direct approach. 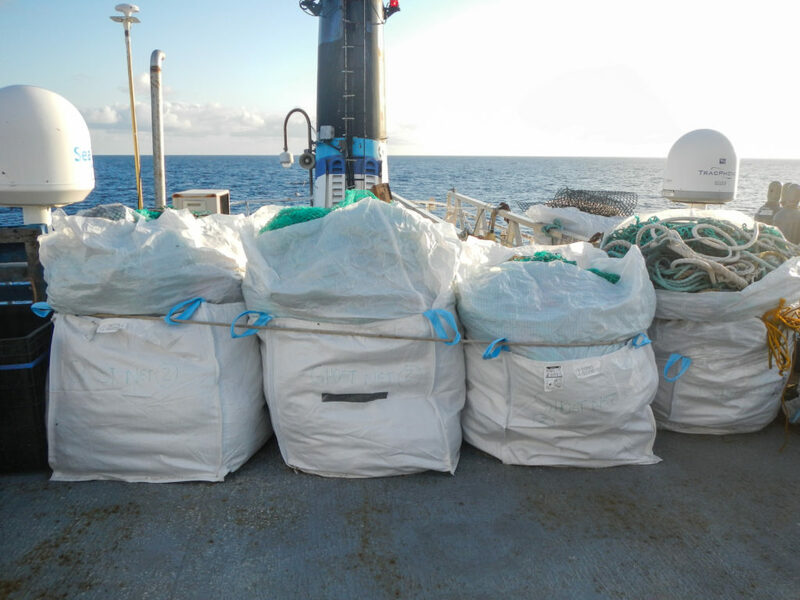 The Netherlands-based organization hired 18 ships to trawl at different spots across the whole patch. But they used 652 nets capable of catching microplastics or larger trash. The international team took the extra step of conducting aircraft surveys — covering 120 square miles and snapping 7,300 photographs — so they could better calculate the amount of large pieces of plastic. Then, like prior studies, the team used math models and ocean current projections to estimate the scale of the Great Pacific Garbage Patch. What they found: The Great Pacific Garbage Patch stretches across 617,000 square miles of the northern Pacific Ocean, based on their survey, and plastics make up 99.9 percent of the trash in the patch. 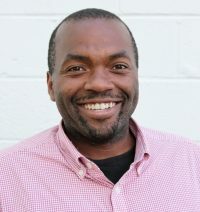 And while 1.8 trillion pieces of plastic might seem extraordinary, oceanographer Laurent Lebreton of The Ocean Cleanup foundation said the composition of the Great Pacific Garbage Patch is the noteworthy takeaway. While microplastics made up 94 percent of the total number of pieces of plastic in the patch, they only accounted for 8 percent of the mass. That means the overwhelming bulk of the Great Pacific Garbage Patch is large pieces of trash. Most are hard plastics — think plastic food containers, bottles, lids, buckets, ropes and lots of fishing nets. 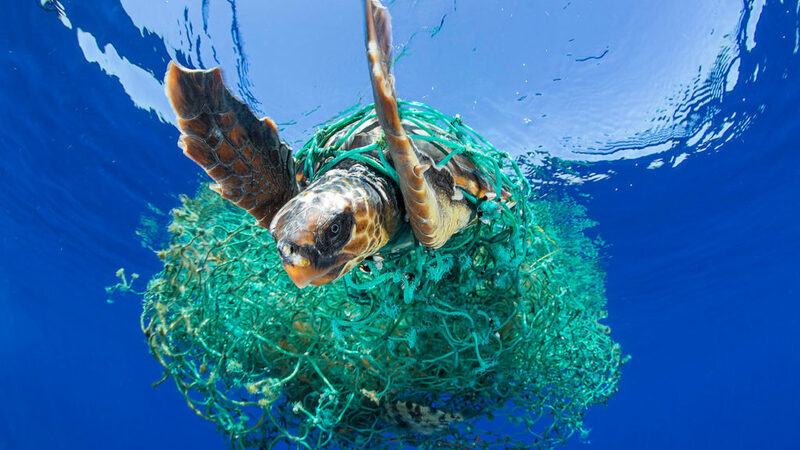 Fishing nets made up nearly half the plastic discovered. Not only can conservationists use this data to design the right nets for cleaning the patch, but these numbers create a baseline for tracking the progress of the cleanup. For instance, by comparing their data to prior studies, they learned the concentration of microplastics has rapidly grown — tripling in the Great Pacific Garbage Patch since the 1970s. This summer, The Ocean Cleanup foundation will lead an expedition to remove this plastic from the sea. They hope to clean up 50 percent of the patch within the next five years. The project will cost about $370 million, which they plan to finance by selling corporate sponsorships for the cleanup vessels. But even if they wipe out the Great Pacific Garbage Patch, more trash will await. Four additional giant garbage patches exist in the ocean’s gyres, in the south Pacific, the north and south Atlantic and the Indian Oceans. Lebreton said those other patches may not contain as much trash as the Great Pacific Garbage Patch, but they cover areas of similar size.